As a disabled specialist, our agents have great knowledge on accessibility on board, in depth information on ports / locations which are suitable for wheelchair user/s. 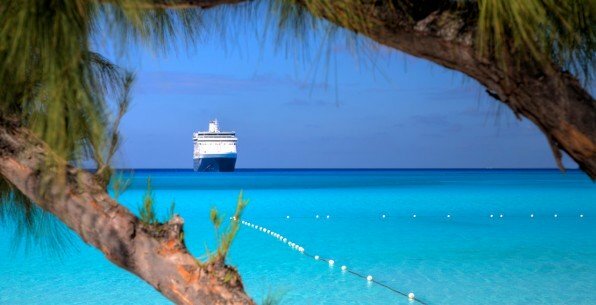 We are frequently checking availability on accessible cabins, on numerous sailings from all the cruise lines, giving us the best insight to availability of sailings all over the world. We undergo frequent training to ensure our staff are up to date with the latest ships including ship visits. When bookings a holiday with us we guarantee all of your adaptations in writing that we have spoke about, giving you peace of mind knowing that your holiday is going to be suitable for your requirements. 100% financial protection, every single penny is secured in the trust account and guaranteed by our TTA (Travel trust association) partnership. ATOL protection will be included for flights added.